At Chris Shaw Accounting Services, we help businesses and individuals manage their finances. We offer an extensive range of services including tax returns, BAS statements, business accounting, personal tax returns, business consultancy and self-managed superannuation. The Adelaide Accounting services is locally owned and operated at Bridgewater in the Adelaide Hills. As a small chartered accounting firm in Adelaide, we place a strong emphasis on customer service. During our time in the industry, we have become renowned for delivering a professional yet personalized service. We like to take a hands-on approach and provide our extensive business knowledge in a variety of areas including Business Accounts Adelaide, taxation (personal and business), planning, strategy, financial management, shares, marketing, investment properties and reporting. For those who cannot travel to our office, we offer a travel service and out of office appointments. Chris Shaw Adelaide Accounting firms delivers personalized service and professional expertise on a client-by-client basis. We take the time to listen and understand the needs, goals and objectives of our clients. With our accounting firms in Adelaide, our independent accounting firm focuses on accounting and taxation services. Our skills has lead us bring in a lot of satisfied customers which can provide you tailored services depending on your needs. Our accountants in Adelaide provide accounting services for small businesses and tax services for both individuals and business owners. We have helped many local businesses and global businesses in this field. 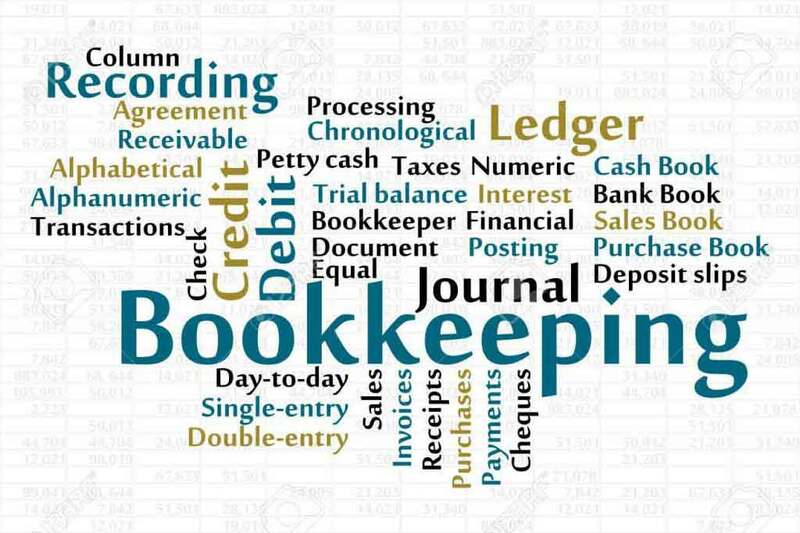 Skilled and Precise accounting skills are crucial for the health of your business- both small and large. It does not matter if your business is a startup, you should still think about hiring some talented professionals such as our business accountants Adelaide for your budding business. Chris Shaw’s Adelaide Accountants provide professional, timely, accurate and timely reliable financial data. We would work from start to end to help you with all your needs. Our tax agents Adelaide would help you in preparing and writing returns of the income. We would facilitate services with your accountant to maintain your tax returns and filing it properly. So, there are many such deductions you can claim like any courses that is required for self skill development. Our accountants Adelaide services will help you in managing your personal accounts and taxes. Our Adelaide accounting services is efficient at managing your personal accounts and filing individual taxes. Some tasks that involve some chunky transaction or large inheritance or even something small you buy requires appropriate transactions. Chris Shaw accounting firms Adelaide believe we can take care of all your accounting needs. We will help support your business by providing high quality advice and support at a cost effective price. Our tax accountants Adelaide are proficient with the rules of tax returns and deductions that every business needs to follow. With our knowledge and experience in the field, we would be able to deliver you flawless services for your tax agents Adelaide in a smooth manner. Contact us today on 8370 9039 for further information.